After 15 years with Sony Music Studios in New York, and a successful career as an independent recording engineer, Multi-Grammy winning recording engineer Richard King is an Associate Professor in the Sound Recording Area of the Music Research Department, Schulich School of Music. His work with Sony Music continues in a reduced capacity, along with Decca, EMI, Nonesuch, and various film companies such as Dreamworks and Searchlight. Richard is part-time faculty at the Banff Centre in the sound and media department, a frequent AES presenter and panelist, and guest lecturer for various university level recording programs on a regular basis. His research interests include small environment control room acoustics, audio quality, and multichannel recording and mixing. 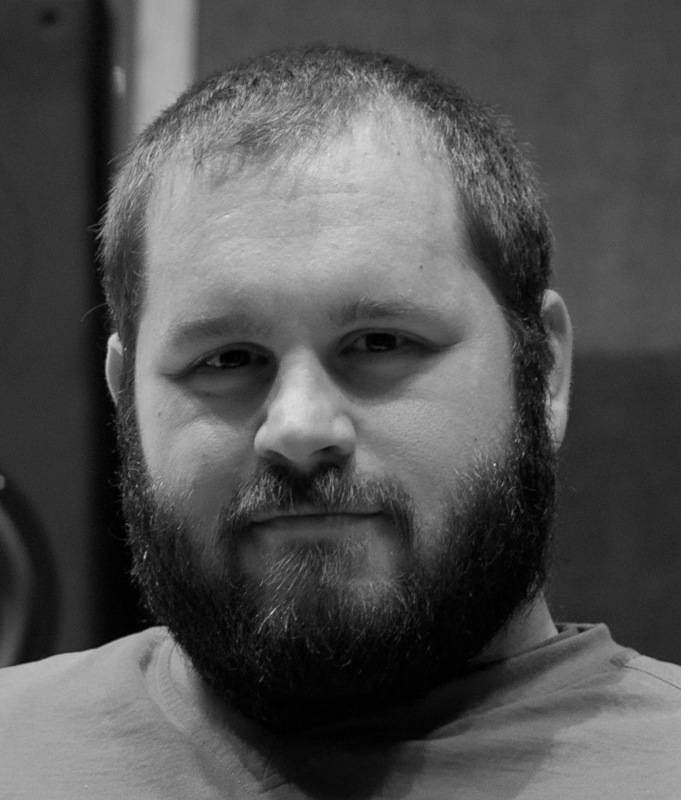 Brett is a recording engineer, audio researcher, percussionist and audio educator. After receiving a B.A. in Music from California Lutheran University and spending time at the Aspen Music Festival, he moved to New York to pursue a Master’s of Music Technology at New York University’s Steinhardt School. While in New York, Brett began a successful business as a freelance recording engineer, which developed into BLPaudio in 2007. Mr. Leonard is currently a lecturer and PhD candidate in the area of Sound Recording at McGill University’s Schulich School of Music. Current research focuses on the interplay between acoustics and the recording process. Grzegorz received M.Sc., Eng. degree in 2006 from Gdansk University of Technology (Gdansk, Poland), Faculty of Electronics and Telecommunications with specialization in Audio Engineering. In 2010 he graduated from the Sound Recording program at McGill University with M.Mus. degree. He worked as a sound supervisor and recording engineer for Polish National Radio and Television and Tercja Recording Studios. He has written over 30 articles on audio hardware and multichannel sound technology published in Polish audio magazines. Currently, he holds the position of Acoustic Systems Engineer at Bang & Olufsen – Automotive Department in Germany. His research interests are related to psychoacoustics, sound recording and reproduction, timbre, spatial audio and automotive sound systems.